This is the story of how a small golden apple started a great battle. It all began with a mouse and a sparrow, but soon all the animals and birds were waging a mighty war. After all, the King of Birds forgives no one… but what will happen when he finds himself at the mercy of a plucky merchant? 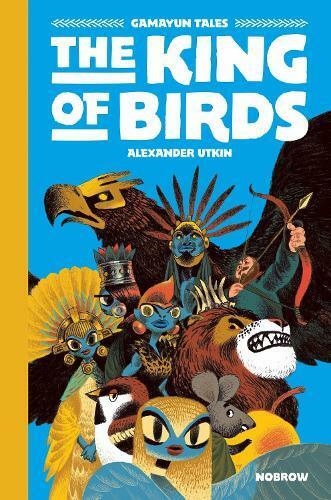 Enter a world of magic and adventure in this stunningly illustrated comic based on traditional Russian folklore.